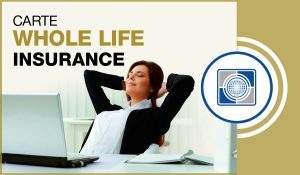 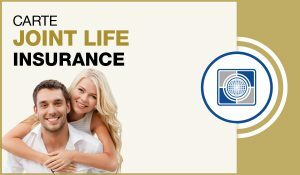 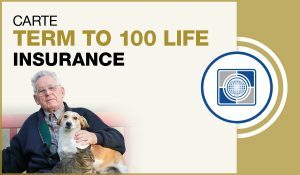 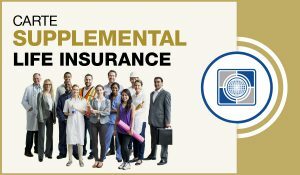 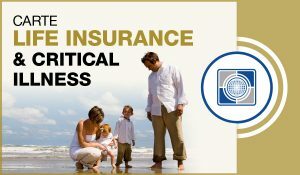 Carte Funeral Insurance | Carte Wealth Management Inc.
We will also review all of your potential insurance options. 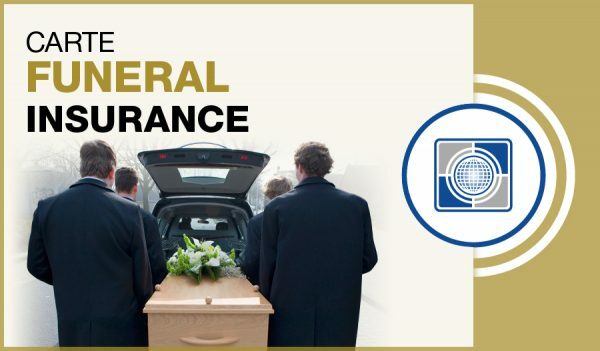 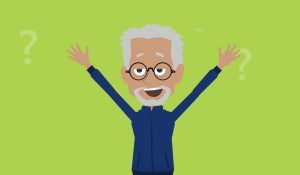 We have a wide range of permanent insurance options based on how much insurance you require, your age, as well as health that will insure that all of your funeral expenses will be taken care of. 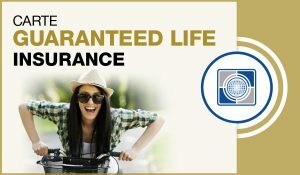 No one wants to leave their family with surprise expenses when they are gone. 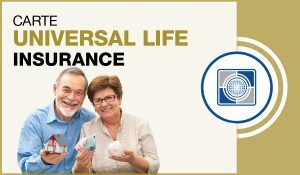 Making sure everything is taken care of in advance of this moment will be a wonderful parting gift for your family.